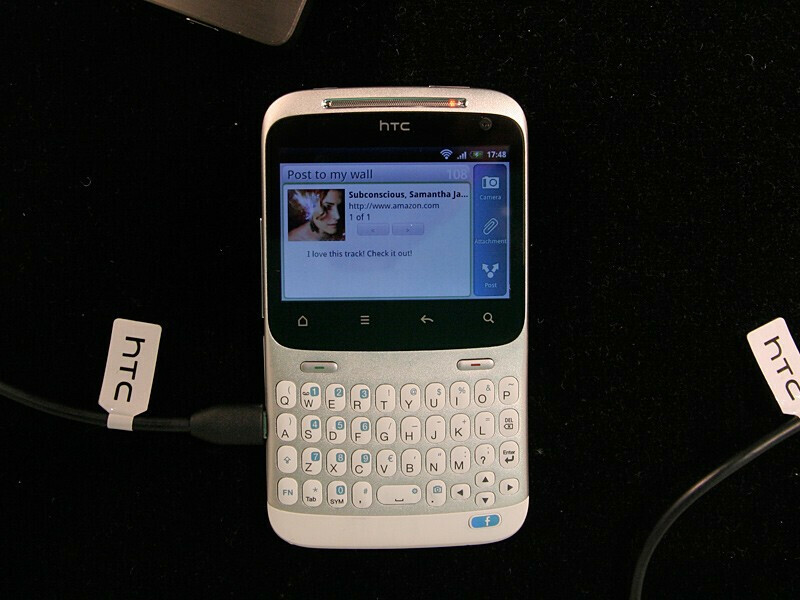 The HTC ChaCha is a young and hip phone for all the socially connected cool kids in town with a dedicated Facebook button, which lets them easily share content on the go. Add in the full portrait QWERTY keyboard and Facebook's own Zuckerberg words about multiple upcoming devices having social at its core, we were thrilled to get our eyes on the ChaCha. 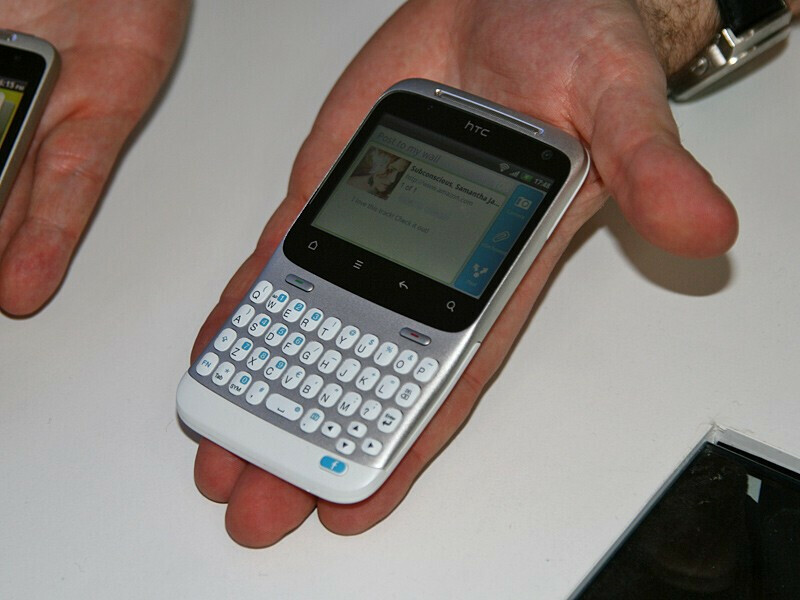 Design-wise the HTC ChaCha is a candybar styled phone with a distinct curvature beginning under the screen. This makes the bottom part with the keyboard to stand at a slight angle when compared to the upper part with the screen. 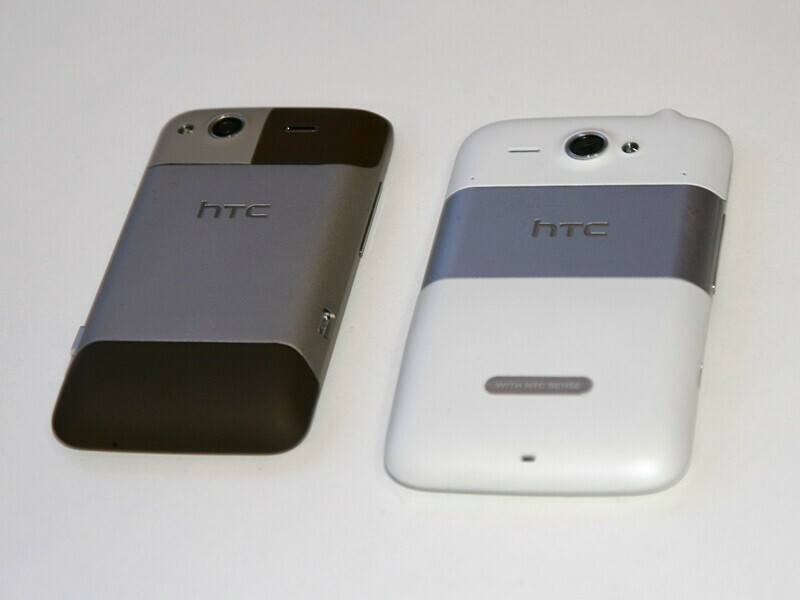 It looks somewhat like the chin on the HTC Salsa or the European version of the original HTC Hero, but it is a bigger one. While this is not something major, it seems to help get a better viewing angle when typing. The blue Facebook button is what makes the device stand out in the crowd. The button is aware of the context and will let you easily upload photos to Facebook when you're in the gallery app. Android Gingerbread on a 2.6-inch screen (probably one of the tiniest screen we have seen to run Android) is far from being the best experience out there. But surprisingly it is actually quite usable – thanks to the HTC Sense skinning which has been tweaked to reflect the new social reality. Silicon matters little to youngsters caring about fast and easy, but let's mention the 600MHz Qualcomm MSM7227 chipset used in the ChaCha. It performs well on the handset, just as you would expect. The 512MB of RAM contribute to the experience. Overall, we have a nice piece of technology especially given the price range of the HTC ChaCha. 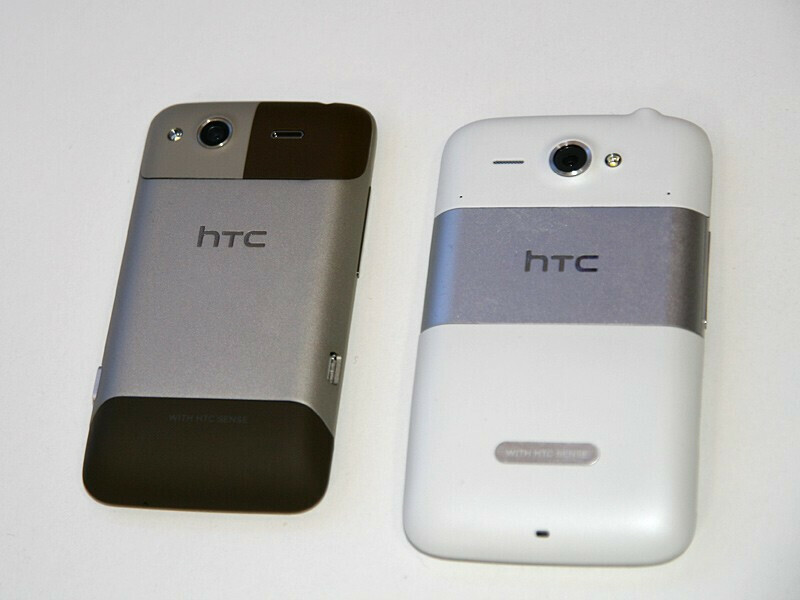 The handset will sell sometime during Q2 for slightly more than the affordable HTC Wildfire S, which is pretty good.